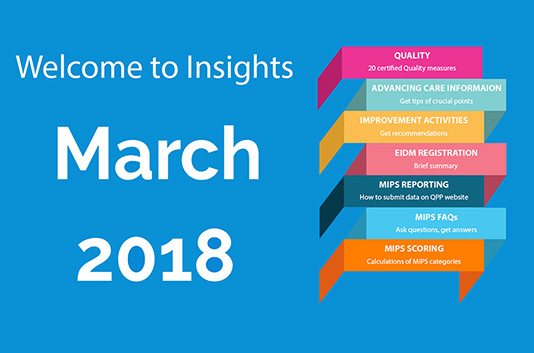 MIPS in 2018 - overview and major changes for current year. What is the penalty? How many points required? Avoid negative adjustment by following reporting rules. Today this section devoted to one of the most important part of our team. Meet this nice lady and find out what she does for WCH Service Bureau. 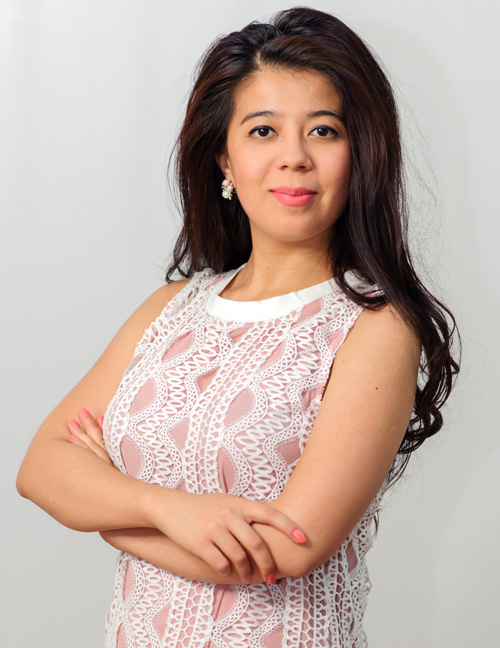 Read her inspiring recommendations on how to achieve your goal! We are happy to have such a good specialist on our team! What to do if your patient cannot provide workers' compensation insurance info? Will your podiatry services at home get paid? When your assistant can perform an initial visit? Get the answers on questions and find out how to act in a difficult situation. Lots of news today here, some of them you've heard, some have not. Have you received all your checks? 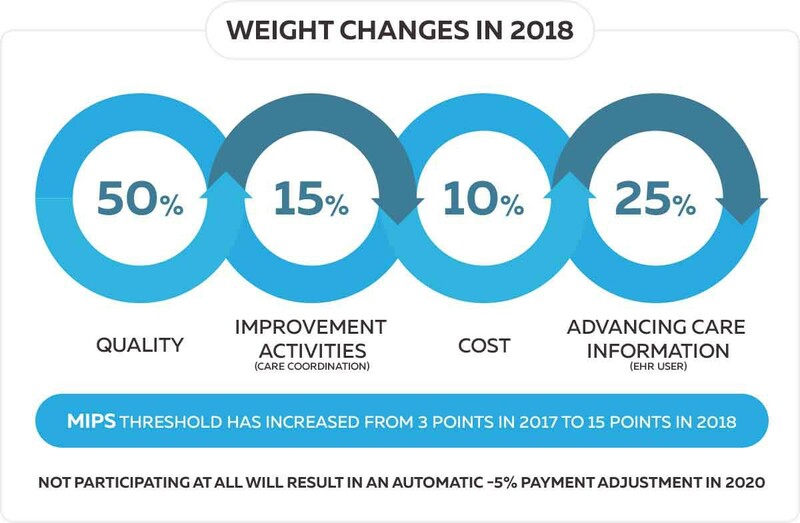 What's new from Fidelis, Healthfirst and Blue Cross Blue Shield? News essence without extra words! HAVE YOU RECEIVED ALL YOUR CHECKS? 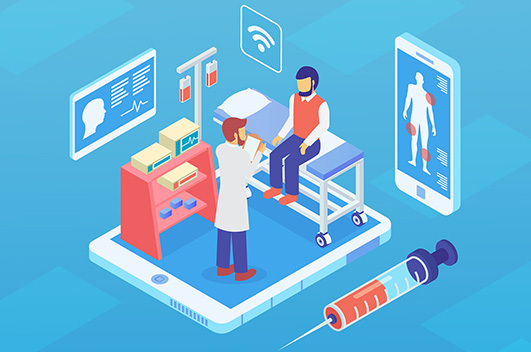 This approach supports informed clinical decision-making across a continuum of acuity, regardless of geography; timely, appropriate interventions; care coordination during transitions of care; and optimal resource utilization. Can a NP provide services to a No - Fault patient? How many PAs can I supervise? Why don’t you get your payment?